“Cree” in Spanish means you (formal) believe or she / he believes. In the imperative mood or command form, “cree” can also present the demand that one believe, as in “Do not despair, but believe!” It is also the Shoulder to Shoulder acronym for our education mission, Centro Regional para Excelencia en Educación or the Regional Center for Educational Excellence. 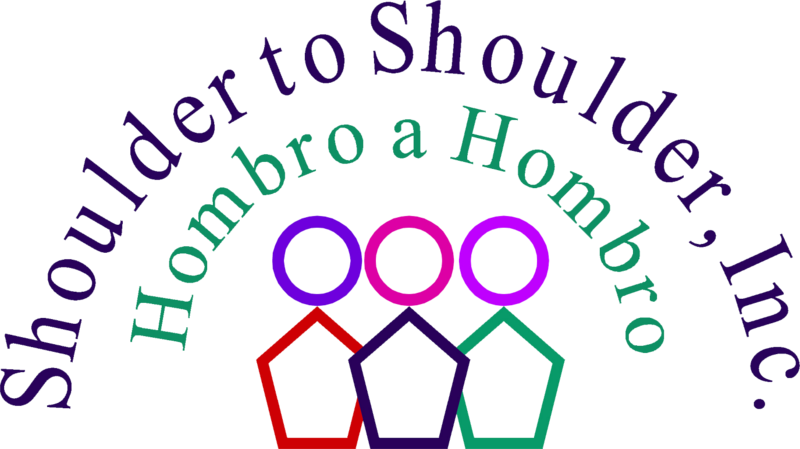 To Learn more about Shoulder to Shoulder, click here.